The spam emails that appear in your inbox can be quite annoying most of the times. 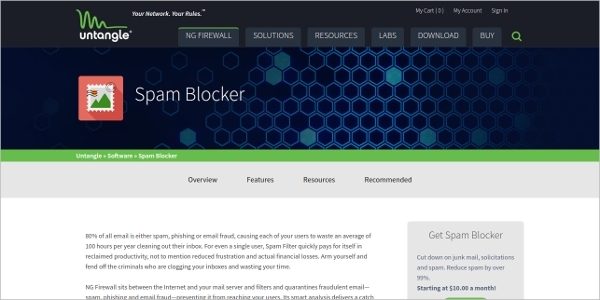 Now you can use the Blocker Software tool to block all types of email spam and keep your system in good condition. These tools can also help prevent viruses and hazardous websites that pop-up in your computer system. Check out this article to find the best Spam Blocker tools that are used by people for easy spam blocking. Untangle Spam Blocker is a Spam Blocker tool used for blocking all sorts of fraud emails, spam messages that appears in your inbox. 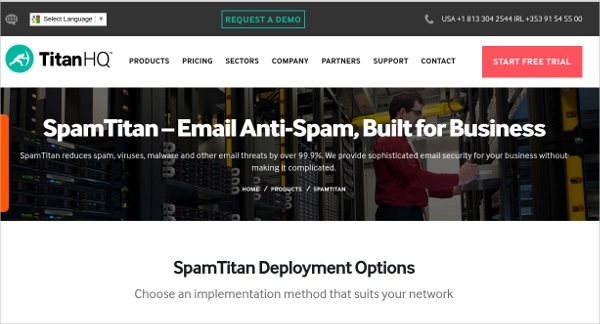 This tool provides advanced configuration SMTP options and scans for all emails that are transported via SMTP. 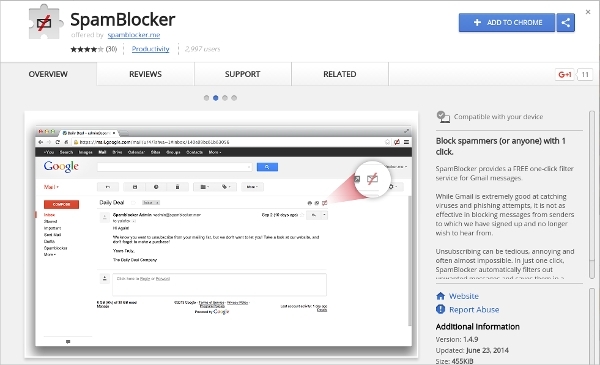 SpamBlocker is the Google Chrome extension which is used for blocking spammers. 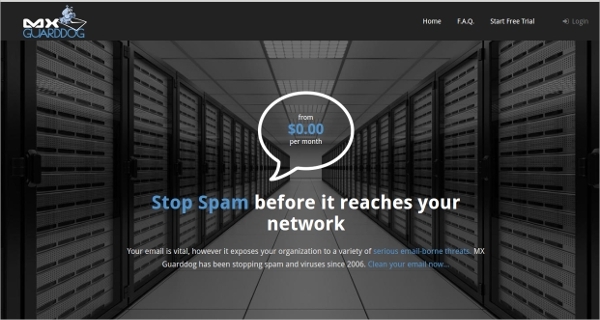 This Spam Blocker tool will help you block messages from senders who are unknown to you. It lets you block with ease, thereby allowing filtering of unwanted messages without going through the time-consuming un-subscription process. 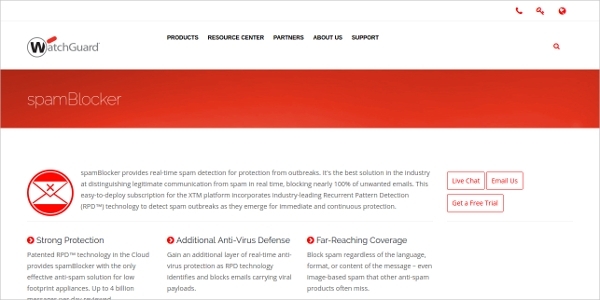 Watch Guard Spam Blocker is a Spam Blocker tool that offers real-time spam detection. This tool helps to block all unwanted messages that come your way. Some of its features include strong protection, far-reaching coverage, better network performance, spam quarantine and administrator control. 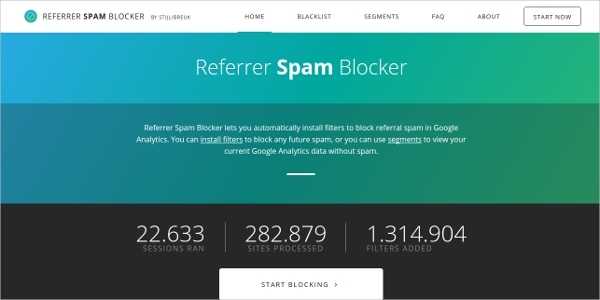 Referrer Spam Blocker is a Spam Blocker tool which helps to automatically install various filters for blocking all types of referral spam messages and emails. Use this completely free tool to filter spam crawlers, ghost traffic and get real-time updates. 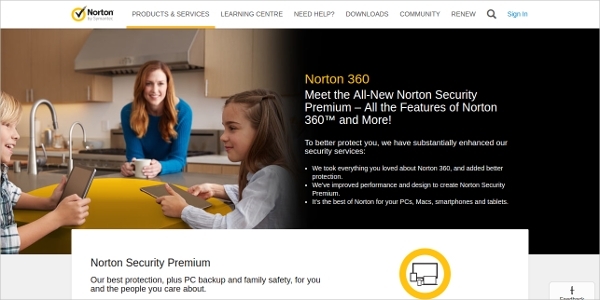 Norton 360 serves as a Spam Blocker tool which helps to improve performance and protect your device from all sorts of threats and spam messages. This tool also helps to block hazardous websites and downloads that automatically appear on your screen. 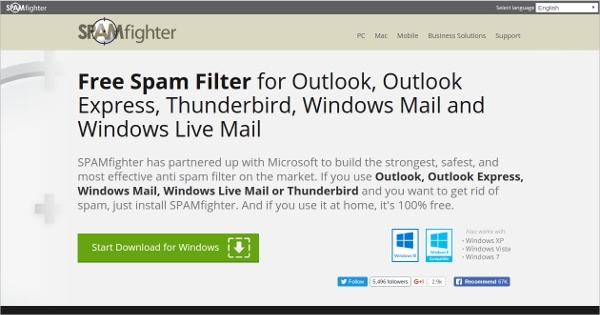 The myTrashMail website hosts a Spam Blocker tool designed for filtering emails and messages. The use of Google filters will ensure that all spammers are blocked completely. It also offers the same filters when you access with Gmail or any other temporary mail. Search for Junk Removal Tool tool and download it to keep your computer system free from threats. Choose the best version of the tool by finding out the requirements and proceed with the download. The Spam Blocker tools will offer you the much-needed threat protection for your device. 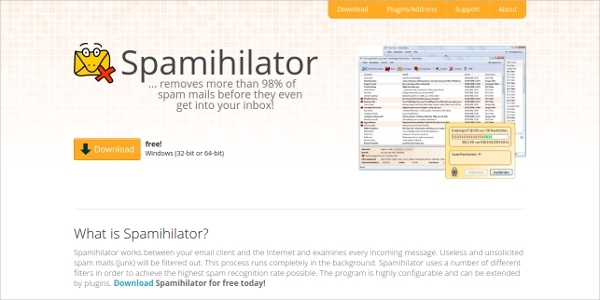 Spamihilator is the best Spam Blocker tool for Windows. 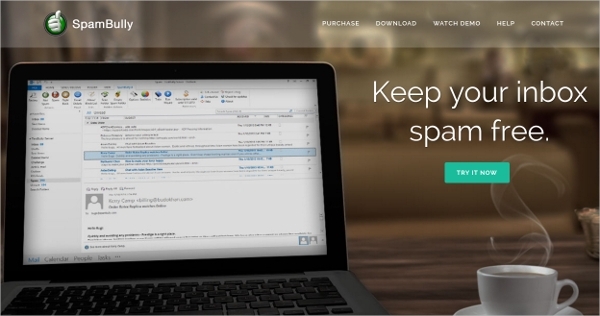 This tool helps to remove spam emails before they reach your mail inbox. It examines each and every incoming mail and ensures that all spam emails will be sent to the junk or trash. 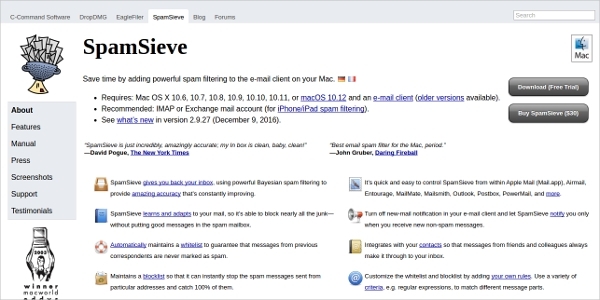 SpamSieve is the best Spam Blocker tool for all Mac users. It is considered to be a highly accurate tool that adds powerful spam filters. Some of its features include powerful spam filtering, efficient blocking, maintenance of whitelist & blacklist, phishing tactics, spam detector and management of notifications. 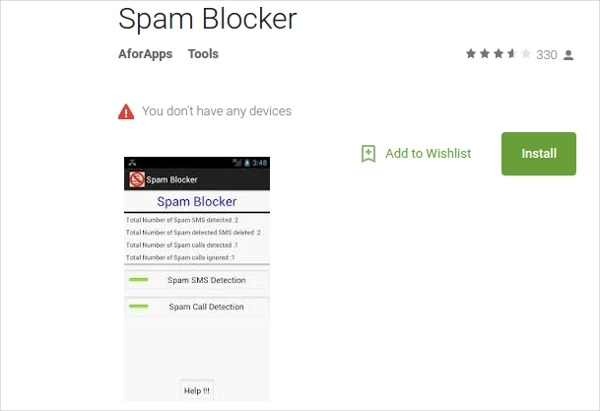 Spam Blocker is an Android application used for blocking unwanted calls and messages from unknown sources. This Spam Blocker application helps in auto detection of spam messages and also maintains a blacklist. Other features include options for ignoring calls/SMS and receiving frequent notifications. 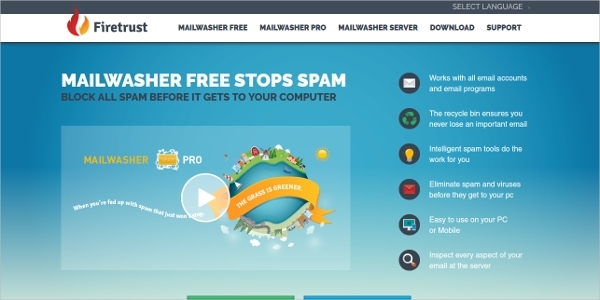 MailWasher is the most popular Spam Blocker tool used for easy blocking of spam messages and other junk that can affect your PC. This free, powerful tool serves as a privacy tool and works with Outlook, Thunderbird, Gmail, Yahoo, Hotmail and other such programs. How to install Spam Blocker? Most of the Spam Blocker tools can be downloaded for free from various online sources. Download the best tool and install it for maintaining a spam free mail inbox. Installation can be done with ease just like normal software installation. 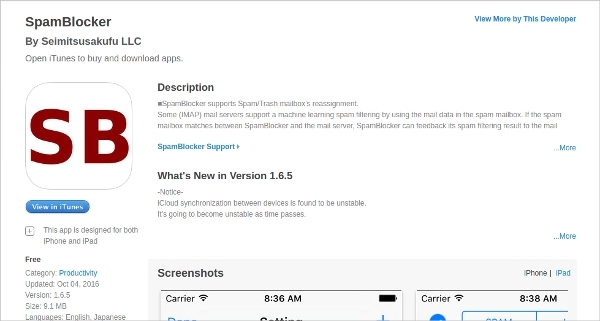 The Spam Blocker tool will be ready for use after the installation process gets completed. 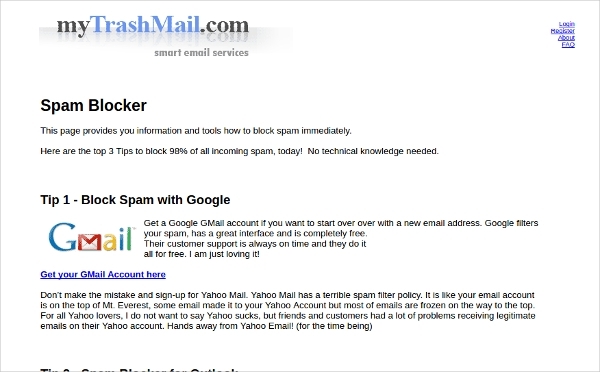 The Spam Blocker tools act as a filter service for all your Gmail messages. It also helps to block all unwanted emails and ensures all time protection from email spam. Download and install the best Spam Blocker tool to get advanced features and prevent spam messages in an efficient manner.